Posted by Sam on Aug 17, 2010 in GAMES, REVIEWS. Posted by Sam on Mar 17, 2010 in MINIREVIEWS. 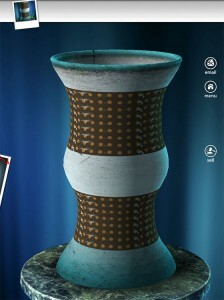 Zepi takes a fresh look at the ‘Match 3′ genre, allowing complete freedom over where new objects come in. You are met with an appealing menu when you first open the app, and you may then choose from 3 different game styles: Graveyard, Metall or Gothic. 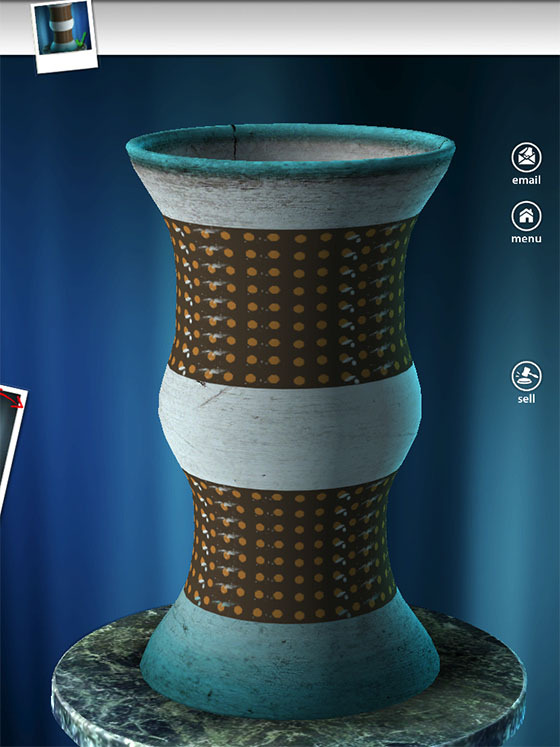 Each type has its own artwork and unique objects to match together keeping gameplay different each time. 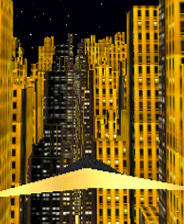 This game differs to others in this genre in many ways, mostly positive; but the initial idea still remains the same – remove 2 or objects of the same colour to score points. You can then add these scores to either local, or online leaderboards to show off your amazing skills. Posted by Sam on Mar 03, 2010 in GAMES, MINIREVIEWS, REVIEWS. 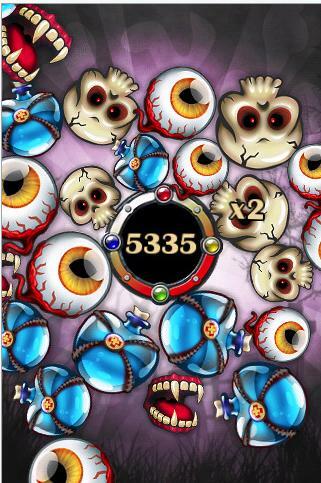 Posted by Sam on Mar 03, 2010 in APPS, MINIREVIEWS, REVIEWS. 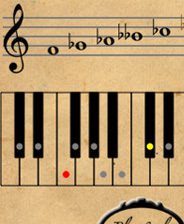 Playing piano has always appealed to me, as has playing the guitar. However, I’ve never got round to it, but fortunatly for you and me, along comes this great little app ‘Scales and Modes’. It displays all the scales and modes you’d ever need with over 20 different ones and over 14 different root notes (including sharp and flat). My guess is that you could get quite accomplished using this. The menu system is extremely aesthetically pleasing, using the texture of an ancient piece of paper and scrolled handwiriting to make your selections. Posted by Sam on Feb 19, 2010 in MINIREVIEWS. Create a Mall works like most other time management titles; complete the set goals in under a certain time limit for a better score. However, it stands out from the rest as it focuses on just one mall at a time, unlike housing management where you have lots of buildings all at once. By doing this, it means that the mall takes up most of the screen so you can really get close and personal with the action and tell shops apart. The typical elevator music plays in the background which adds an excellent touch as do the animations of people walking, elevator doors openeing and builders working. Posted by Sam on Feb 11, 2010 in MINIREVIEWS. With so many apps on the App Store, it’s easy to get lost in the many games that involve shooting or killing and hard to find one suitable for the younger generation. 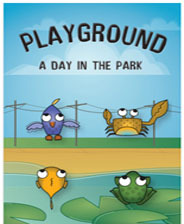 Then along comes ‘Playground – A Day in the Park’, a very polished app intended for children aged between 1 and 3 years. Boasting lovely, easy navigation menu and cute animals, you and your family can enjoy hours of entertainment.